This accommodation is 2 minutes walk from the beach and 0.1 km from Loutitt Bay. 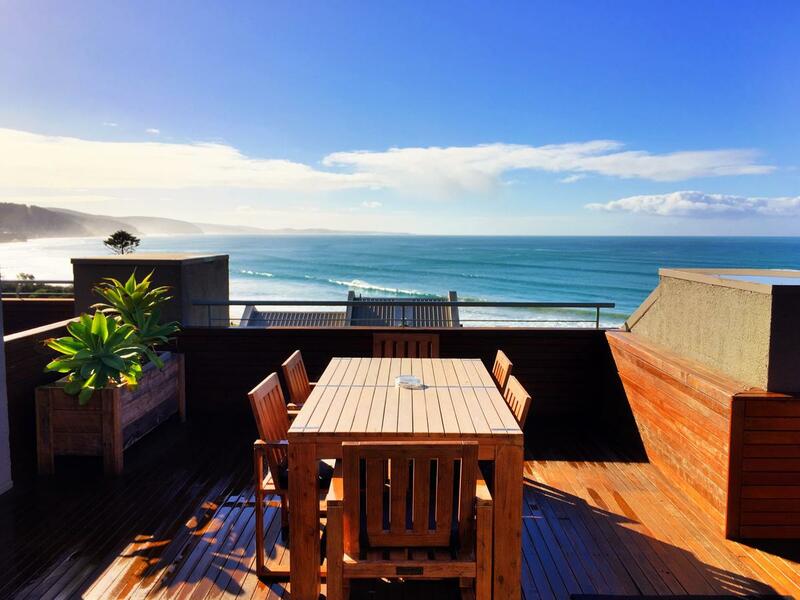 Lorne Beachfront Accommodation is a 2-storey penthouse apartment, situated in the centre of Lorne. Standard occupancy is 4 people. This apartment features spectacular ocean views from both the upstairs balcony and the smaller balcony downstairs. Guests have access to a resort swimming pool, tennis courts, games room and squash courts. Underground private parking with lift access is provided. 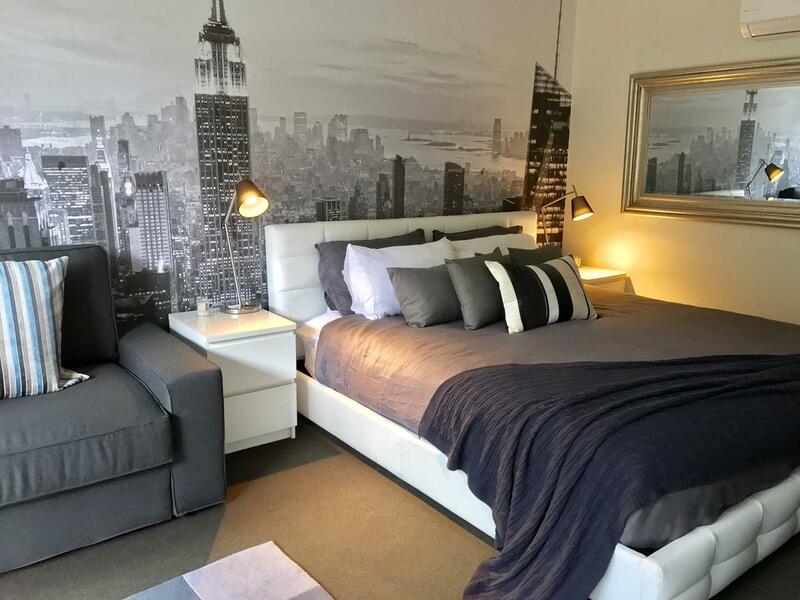 Situated along Great Ocean Road, just 2 minutes walk from Lorne Beach, Lorne Manhattan Apartment offers modern accommodation with a fully equipped kitchen. Free parking is provided. Lorne Manhattan Apartment is 6 minutes’ drive from Lorne Country Club and 10 minutes’ drive from Erskine Falls. Guests can relax in the seating area and admire the New York inspired décor. This studio apartment also offers a coffee machine, flat-screen TV, DVD player and a bathroom with both a bath and a shower. This accommodation is 4 minutes walk from the beach. 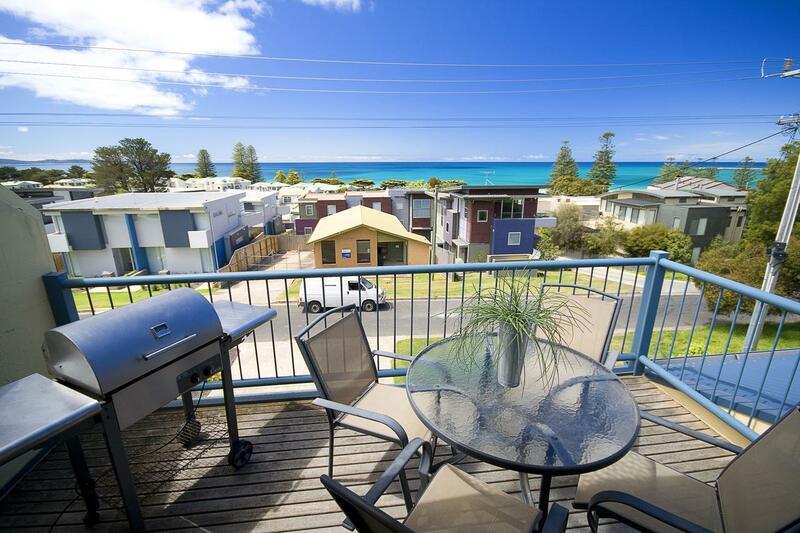 Situated in Lorne, Lorne Ocean Sun Apartments features a spa bath and BBQ facilities. 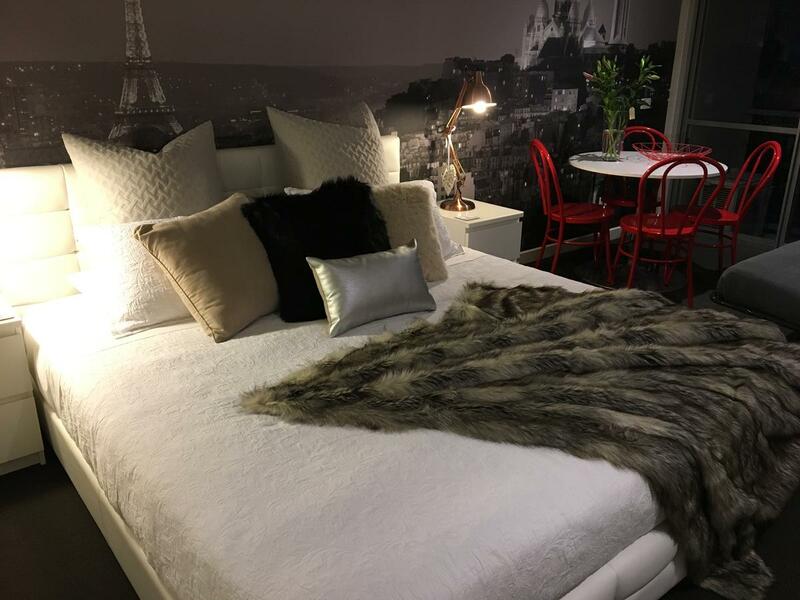 Each of the unit has a TV, a fully equipped kitchen with a dishwasher, and a private bathroom with a bath and a free toiletries. An oven and kettle are also featured. This accommodation offers Two-Bedroom Apartment, One-Bedroom Apartment with Sea View and Three-Bedroom Apartment. Only 2 minutes' walk from the beach, Paris Lorne features a corner spa bath. Free private parking is available. The studio apartment with sea view has a large flat-screen TV and a well-equipped kitchenette with a microwave and a coffee machine. Standard occupancy is 4 people. Paris Lorne features Books, DVDs or music for children, Board games/puzzles and outdoor dining area. Languages spoken are Dutch, Macedonian and German.